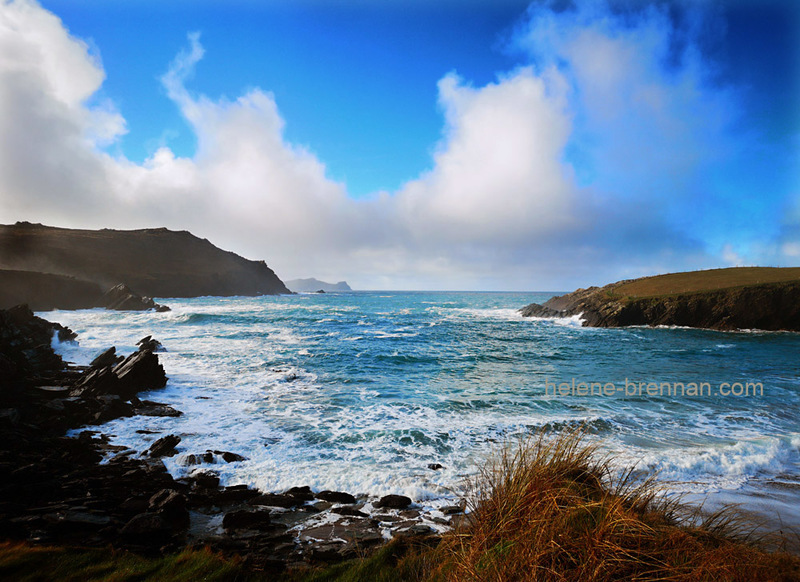 Viewed from the car park at Clogher Beach, on a January day. Unframed, no mount (mat), for easy posting. Different sized available. Framing may be available. Please enquire.